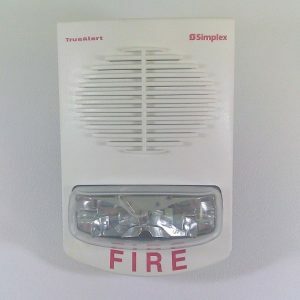 When you boil it down to the nitty gritty, it’s evident the true purpose of fire alarm is to let everyone within a reasonable distance know a fire could be breaking loose, and it’s time to evacuate the building as soon and as orderly as possible. 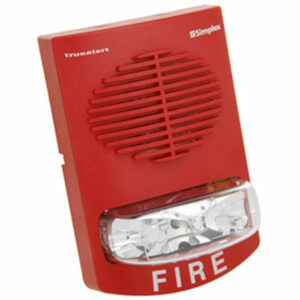 One way to make sure everyone within your building knows it’s time to move to safety is to utilize a fire alarm speaker/strobe. A fire alarm speaker/strobe will ensure people can both see and hear danger could be on the horizon, and it’s time to evacuate the premises. If you have any questions about any of our products, contact us today.